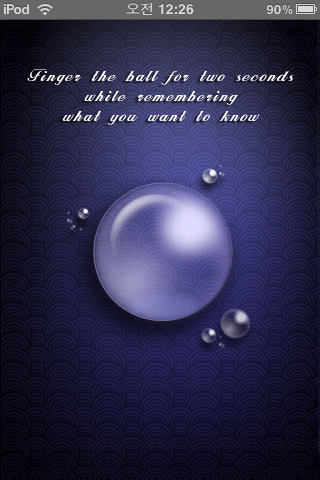 Send your precious memories to future you, sweet promises to someone special with ONE YEAR LETTER. 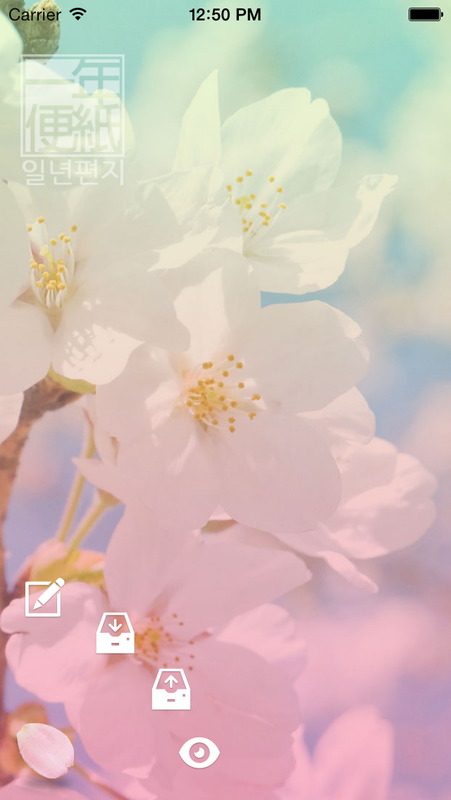 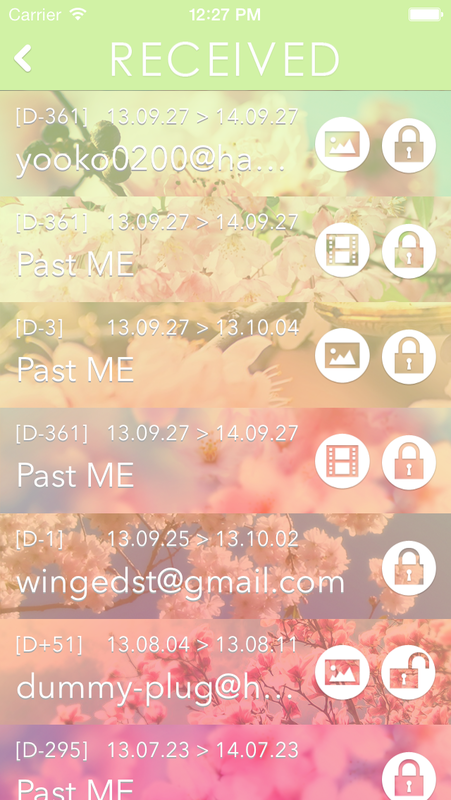 We will send your letters regardless of whether you and recipients are using this app on the scheduled date or not. 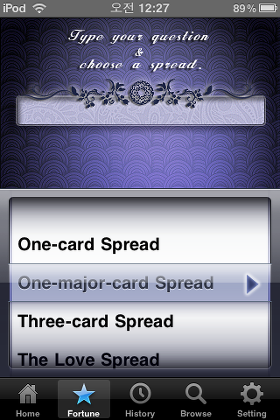 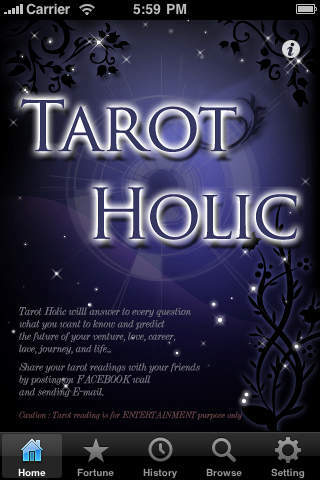 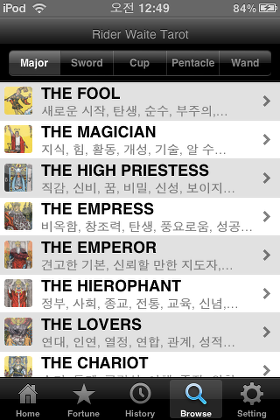 Tarot Holic is a lifestyle app where you can get different types of Tarot Card readings on your device. 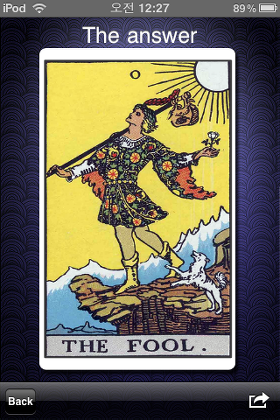 Tarot card readings are supposed to provide some sort of answer for you for a life question or lay out a map of sorts of your current and/or future situation.